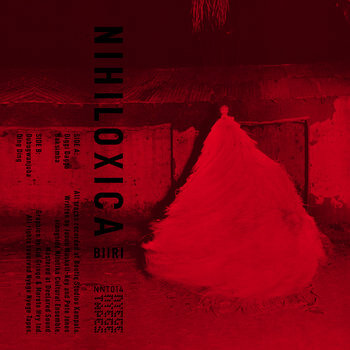 Nihiloxica's highly anticipated new EP featuring 4 new tracks of Bugandan percussive experimentation. Comprised of four percussionists, one kit drummer combined with an analog synth player. Recorded live in single takes at Boutiq Studios in Kampala, Uganda between October- December 2018.